Performing Statistics — a project connecting incarcerated teens with artists, designers, educators, and Virginia’s leading policy advocate — is one of many that the VCUarts Department of Art Education partners with the community on that addresses local issues with national significance. By working with incarcerated youth to become creative and civic leaders in their communities, participants can support Legal Aid Justice Center’s advocacy work and directly influence laws and public policy affecting the school to prison pipeline. 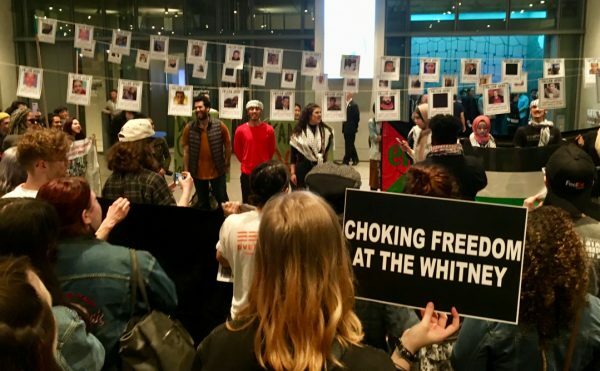 Those interested are invited to view an interactive curriculum featuring art works made by incarcerated teens advocating for justice reform. 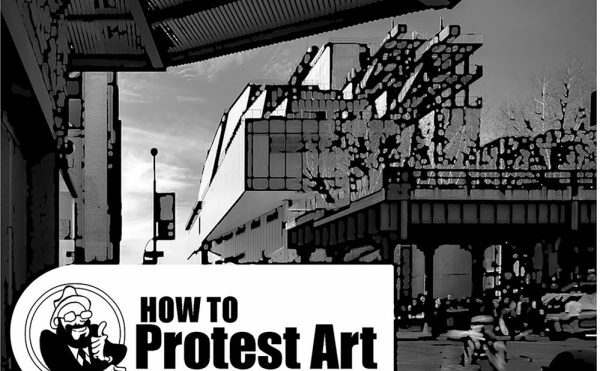 This project is one of many that the VCUarts Department of Art Education partners with the community on that addresses local issues with national significance. Additional projects include intergenerational learning with public schools, creative coding for an imagined future, and dialogue-based art in healthcare. 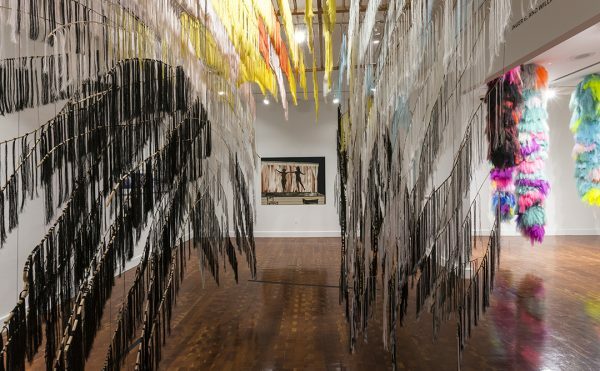 These projects reflect the department’s commitment to supporting artists and educators in their professional pursuits to positively impact their communities by becoming agents of change. 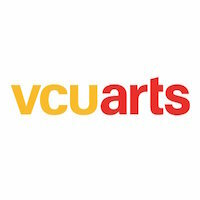 VCUarts is one of the nation’s leading arts schools, dedicated to advancing creative expression, supporting new scholarship, sparking innovation and deepening the role of the arts throughout society. Its visual arts and design graduate program has received top rankings by U.S. News & World Report. VCUarts offers degrees across 15 departments and programs. For more information, visit arts.vcu.edu.